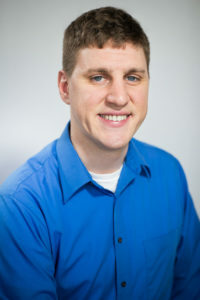 Adam started Magnet Solutions Group in 2010. 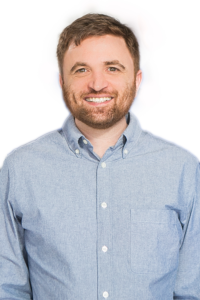 His writing on technology and business has been featured in publications including Entrepreneur, Austin Business Journal, Medical Economics, the SCORE Small Business Success Blog and Tech.co. 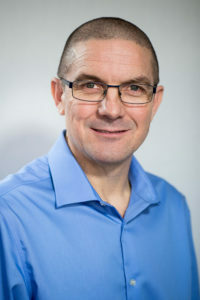 John has over thirty years of experience in IT consulting and network design. He has worked with a wide variety of industries, including retail outlets, restaurants and law firms. 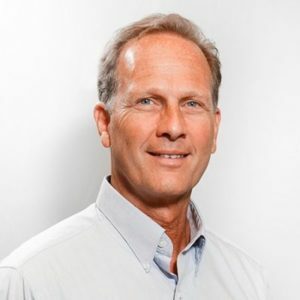 He has particularly extensive experience with healthcare clients and has served as technology advisor on the board of Horizon Healthcare and Atlantic General Health System. Ross is an experienced IT professional, with expertise in technical support, project management and telecommunications and has worked in a wide spectrum of environments. He has extensive experience with Windows desktops and servers, Microsoft Office, Linux desktops and Cisco networks. Paul has close to two decades of IT support and systems administration experience. 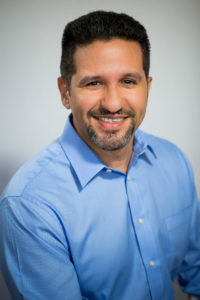 He works with both Mac and Windows desktops and Mac, Windows and Linux servers and has extensive experience with network optimization and security across platforms. He has particular expertise with coding custom solutions for Excel. 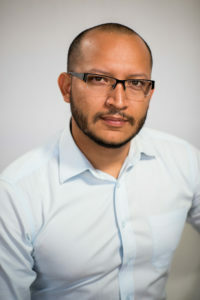 Jose holds a BA in computer science and has years of experience in networking design and structured cabling as well as significant experience in on-site and remote workstation and network support. Alexis has over a decade and a half of IT and network management experience. He has also delivered extensive on-site support for Cisco and Microsoft products. Alexis is also an experienced website developer.